In the early 1990s, Solipsys Limited was founded to cover a range of various activities. 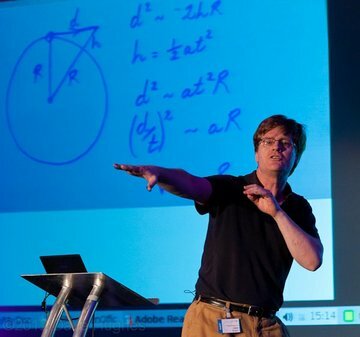 Over time these have evolved primarily into a selection of talks and workshops covering a range of mathematical ideas. Today Solipsys offers a collection of talks and workshops that cater for ages 13 and onwards, and continues to work on activities suitable for a wide range of students and adults. 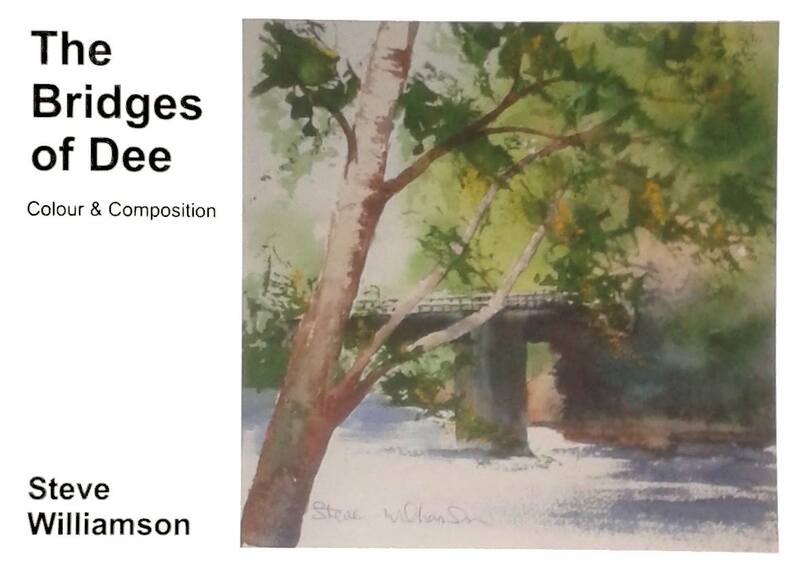 Click on the picture to find out more about this amazing project, and the book that talks about it. "You are in a league of your own. What you do is amazing. You are consistently excellent, admired by teachers, loved by students and a great advertisement for mathematics. "Colin Wright's lecture, 'Juggling, Theory and Practice' must be the most interesting, entertaining and compelling lecture I have attended in a very long career of lecture going." 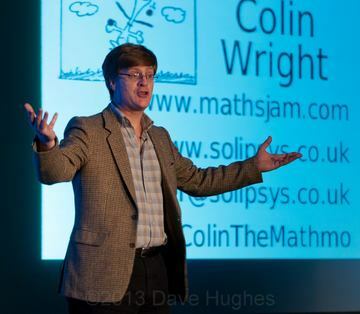 "I never tire of watching Colin's talk about the mathematics of juggling. 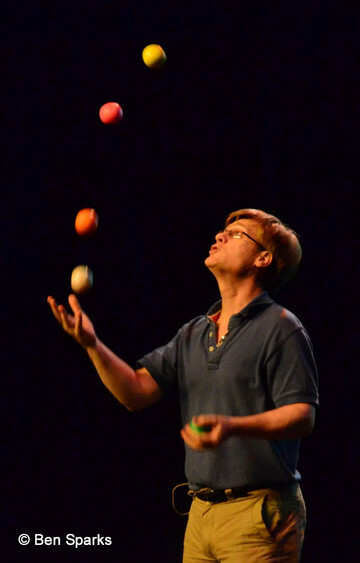 He is a great juggler and a great lecturer." In this talk we look at some very simple things we know or can directly observe, and from them we manage to compute an amazing result. By knowing nothing more than the size of the Earth, the period of the Moon, and the swing of a pendulum, we can compute the Distance to the Moon. Ever popular, this talk demonstrates some basic patterns in juggling, and then starts to look at them in detail. As we go we discover things impossible to see from just a casual encounter, and find that there are ways of juggling that were only discovered as recently as the 1980s.